Bad news last year when John Frusciante announced that he left the Red Hot Chili Peppers. The Peppers had a period without him before when he was replaced with Dave Navarro, but that proved they couldn't do without Frusciante. Their great comeback Californication was their last success album creatively. The successors didn't come near and Stadium Arcadium showed a quenched band, both on the album and on stage. Josh Klinghoffer is replacing Frusciante this time, but unfortunately cannot bring the fire they need. His guitar playing is good, but he songs are more of the same, even though they promised new experiments and directions before the release. Adding some piano and cowbell can hardly be regarded as experimental. I'm afraid the gap Frusciante left is bigger than they thought. He was important both for song writing and sound, not only for his unique guitar playing. There's hardly any song that sticks out or that even comes close to the best songs in their impressive catalogue. 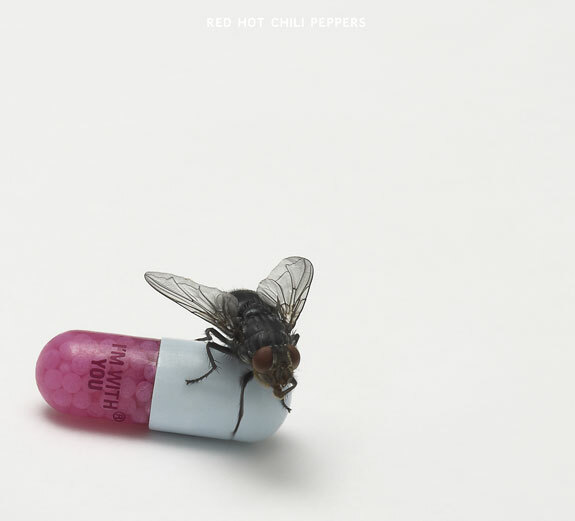 According to Flea they didn't put the best songs on this album, but the most distinctive ones instead. I wish they hadn't.